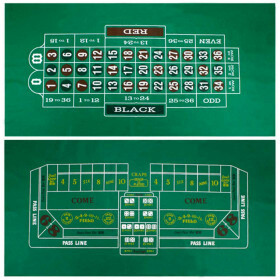 This Casino Grade Black Jack Shoe is a must for any Black Jack player. 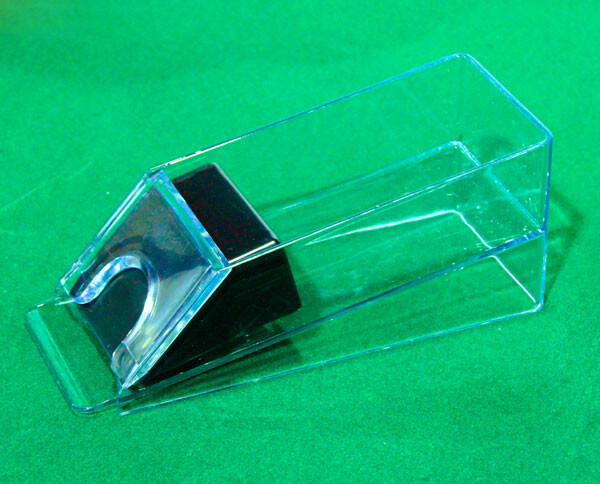 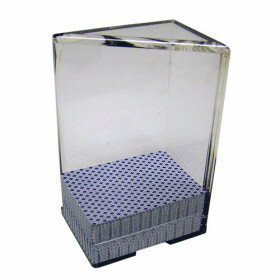 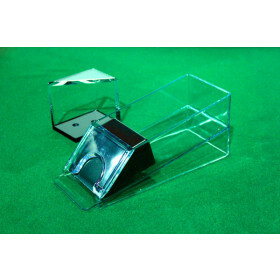 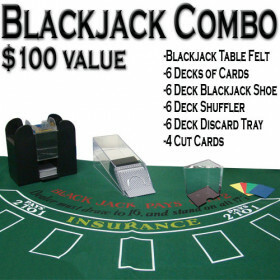 This heavy duty acrylic Black Jack shoe is perfect for dealing Black Jack.The Wedge is heavy weighted to ensure the appropriate amount of pressure is placed on the cards to ensure they stay flush with the surface of the dealing slot. 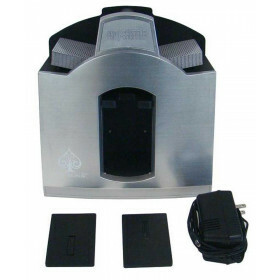 This shoe holds 4 decks easily. 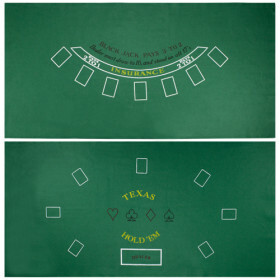 The cards slide out of the front dealing slot efficiently to ensure a professional like dealing experience.